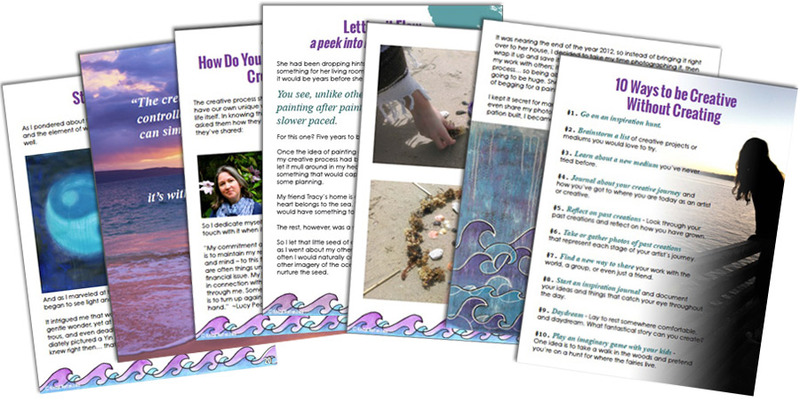 Have you ever felt creatively stuck? Creativity is such a mystical, mysterious thing; flowing through us like a river. But we tend to forget that sometimes. It's easy to get stuck in the belief that it’s all about the final product and we have to be constantly creating; blocking off our access to that ever present flow. 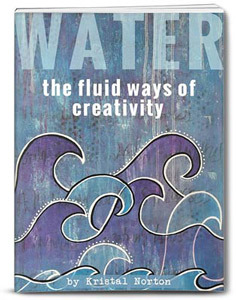 This book is all about exploring the different ways creativity shows up in our lives, how it flows through us, and so much more. Let it be a guide to opening your heart, and an invitation to explore the ways in which creativity shows up for YOU. When we allow ourselves to be in the flow of our own creative process, everything falls into place. You are so beautifully unique, and so is the ways in which creativity flows through you. Forget what everyone else is doing… what works for YOU? This ebook is so very personal, it just doesn't feel right to sell it as a product. It is my gift to you, no optin required. If you enjoy my books, be sure you sign up for my Museletter for more inspiration and practical tips to keeping on track with this scary journey of reclaiming yourself and your creativity. You’ll also get VIP access to my new goodies, freebies, special offers, and more! Time to Get Real - What's Stopping You?